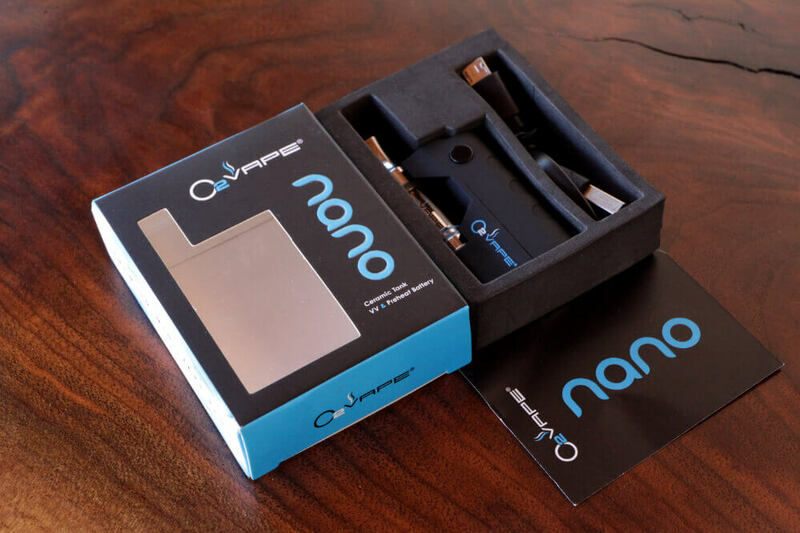 O2VAPE is now offering bulk packages of one of the smallest, longest lasting vape pen kits on the market. 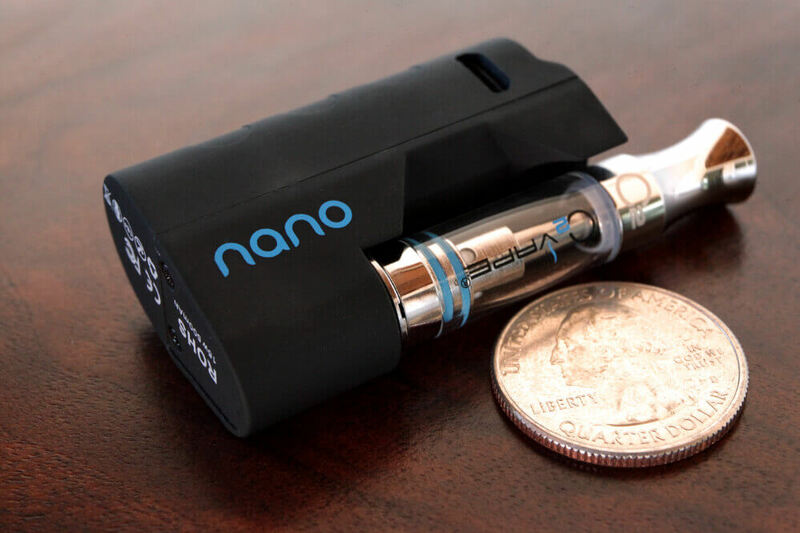 The tiny battery has a huge 500 mah battery capacity, variable voltage functionality and can include the highest quality ceramic cell cartridge available. 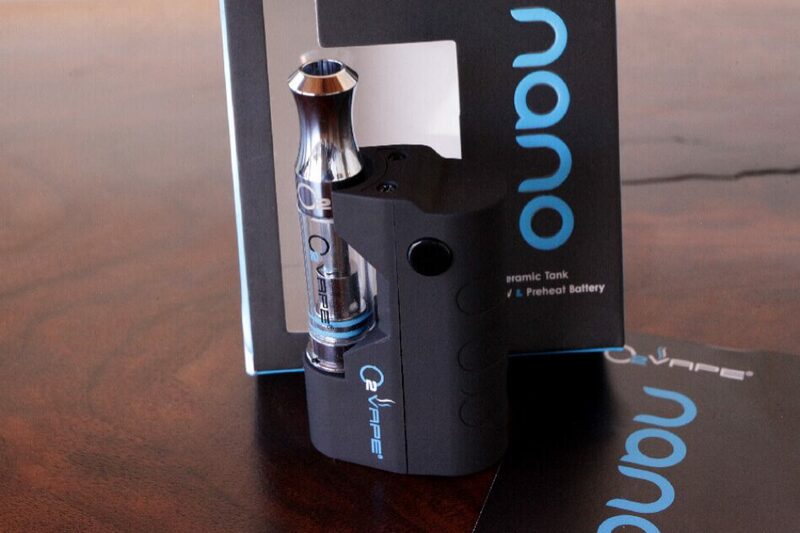 Get it with eye popping packaging, lifetime warranty, and everything your customer needs for a great vaping experience. Also, there are no magnetic connectors or proprietary cartridges that limit their choices.